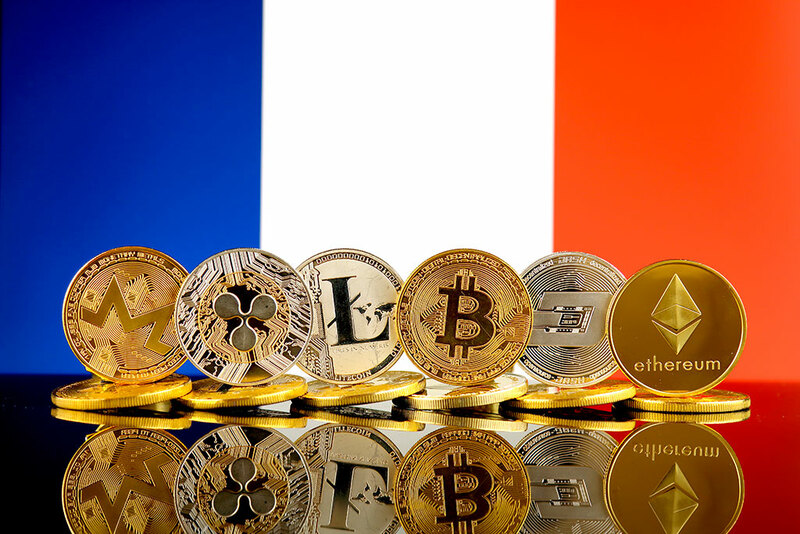 Will France become Europe’s blockchain capital? 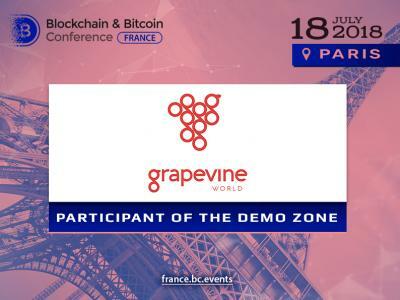 France is rapidly exploring blockchain and trying to become the technology leader. The statement of IBM CEO Virginia Rometty and Minister of Economy and Finance Bruno Le Maire have been lively discussed for the previous week: Paris is seemed to encourage the growth of technological progress soon. IBM will provide France with more than 1,800 new jobs. The key sectors include artificial intelligence, blockchain, and the Internet of Things. According to Virginia Rometty, CEO of the company, it will happen over the next two years. At the Tech for Good summit in Paris, Virginia Rometty said that IBM was going to make France a “center of excellence” dedicated to artificial intelligence. Therefore, the corporation is going to hire at least 1,800 new specialists in such areas as neural network, blockchain, and IoT. More than 400 of them will be developers. Specialists will be trained using IBM’s new program. 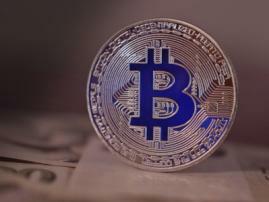 Minister of Economy and Finance Bruno Le Maire strongly supported Bitcoin. At the meeting with French entrepreneurs, he announced his “total and determined support” of Bitcoin. 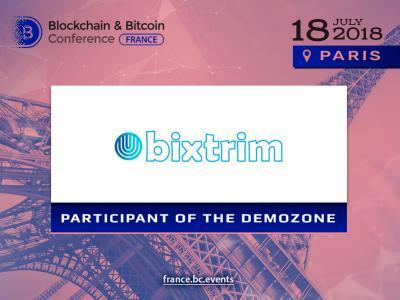 Besides, Bruno Le Maire said that he would like to make France the leading country for blockchain and crypto innovation in Europe. He also called on banks and crypto companies to agree on the cooperation. The Minister believes that it will make digital currencies less volatile. 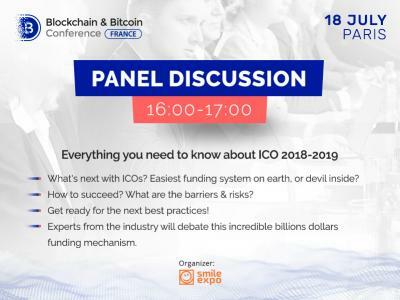 As to ICOs, Bruno Le Maire thinks that they require a professional assessment system.